Do I need a screen protector for iPhone 7 Plus? 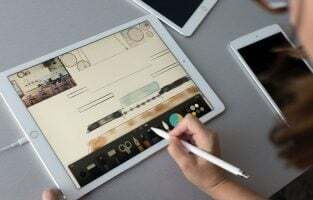 Although the screen is made of Gorilla Glass 5 which makes the iPhone more resilient, buying screen protector is still necessary. It’s like buying an insurance for your $800 smartphones and can reduce the risks of the damage. Besides, the price isn’t too high. 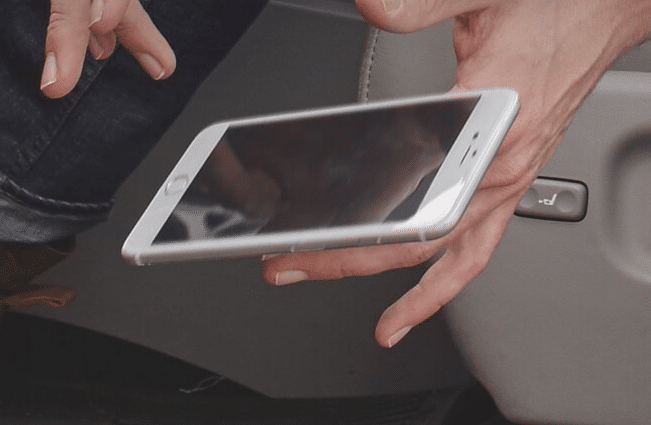 Many accessory vendors offer screen protectors, but every user wants to know what are the best iPhone 7 Plus screen protectors. We have picked a few. BodyGuardz Pure 2 for iPhone 7 Plus is made of the best quality rare glass type, called aluminosilicate which is exceeding the steel. This type of glass can absorb impacts with ease. It’s also claimed it is 5 x more scratch-resistant than the other products. 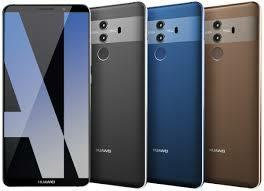 Even though it’s very strong, the screen is ultra thin and so clear as crystal. 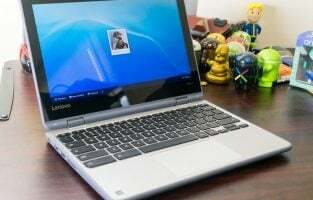 The BodyGuardz Pure 2 will not affect the Touch screen sensitivity. You don’t have to struggle for installing the screen protector. It’s box is designed to help you install the accessory easily. If you are not satisfied within 30 days, you can get your money back. One more thing, it also comes with the life time replacement. Zagg is one of the biggest and popular accessories companies in the world. They produce smartphone case, keyboards, headphones, etc. 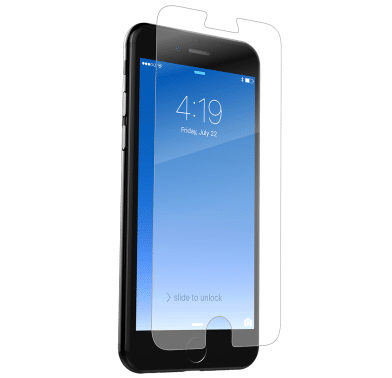 When it comes to best iPhone 7 screen protectors, they have one. Speaking about glass material, they always offer the best. One of their best products is InvisibleShield HDX. It features Military Grade™, the same material that is used to protect military helicopter blades. It gives your iPhone 7 Plus a powerful shock absorption layer and up to 3Xs more shatter protection. Moreover, InvisibleShield HDX is also provided with Nano-Memory Technology™. Its smart molecules have ability of healing itself whenever it gets scratches. Usually, once we get our screen protector scratched, we buy the new one. But, the ability of self healing will make the product more durable. This is the best screen protector for iPhone 7 Plus. Privacy is a very important thing nowadays. The hackers can steal our data or password in many ways, including looking up our smartphone from the side. You can prevent it by using the screen protector that has a privacy feature on it. 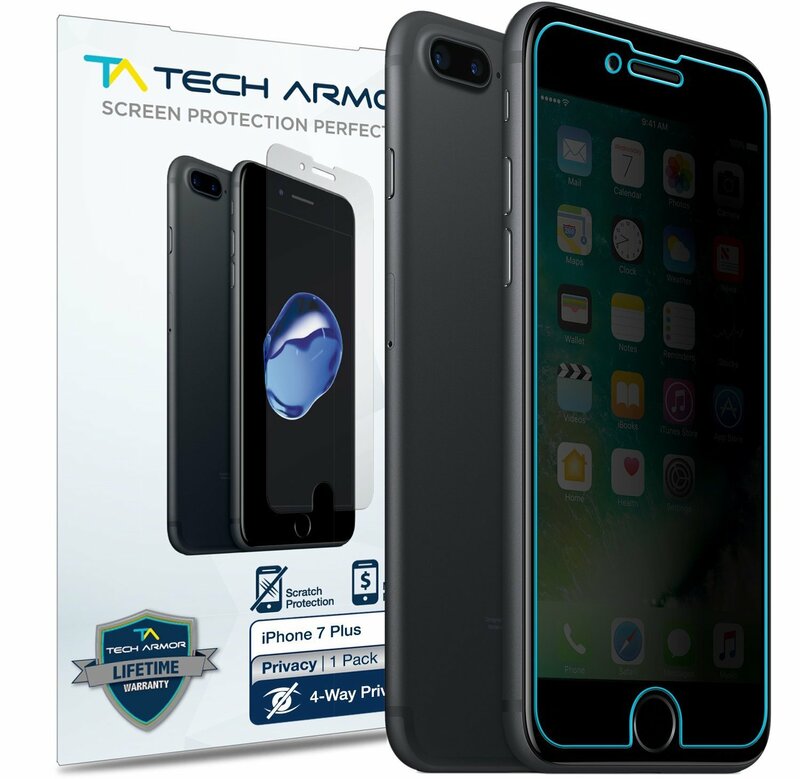 Our recommendation is Tech Amor Privacy Screen Protector for iPhone 7 Plus. It doesn’t only offer 2-way privacy, but 4-way 360 degrees privacy. Therefore, the smartphone can only be viewed by people in front of the screen. Of course, Tech Amor as a big accessories company doesn’t ignore the glass quality. Their privacy screen protector is also one of the best in protecting scratches of iPhone 7 Plus. 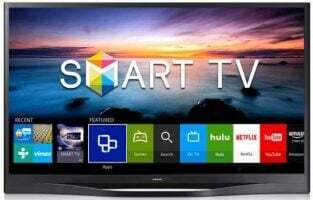 For all of those great things, the price isn’t too high, which gives it one more plus point. 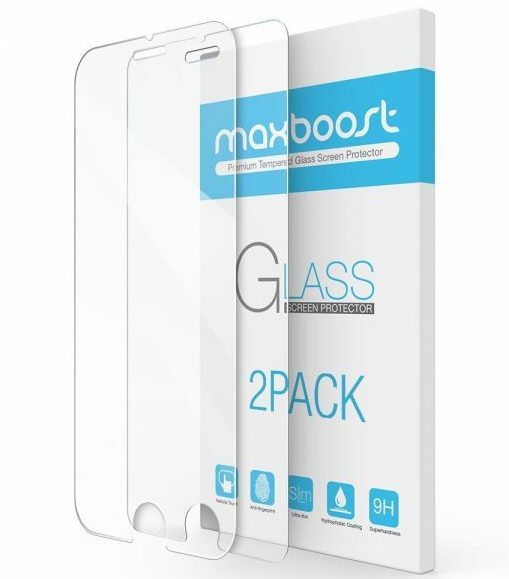 Maxboost claims that they have the world’s thinnest screen protector for iPhone 7 Plus, which comes with 0.2mm of thickness. The accessory is made of a high clarity glass, thus it won’t bother the front camera and proximity sensor of your iPhone. It’s designed as a case friendly by only covering the flat portion of the screen. It leaves the curve edge open for giving a space for the case. 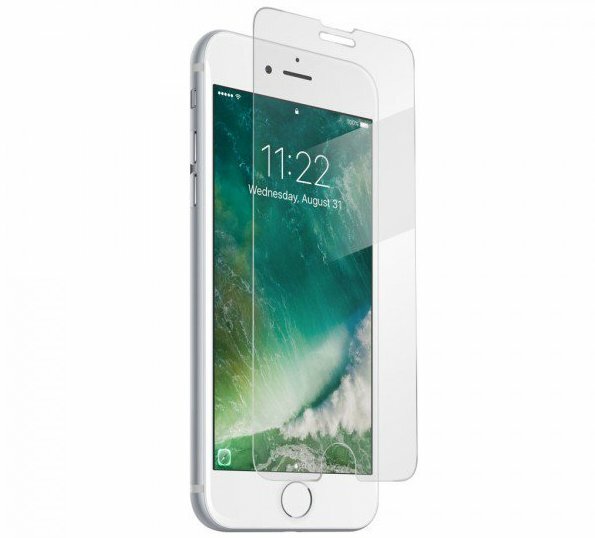 The best screen protector for iPhone 7 Plus from Maxboost is coated with hydrophobic and oleophobic clear layer to reduce oil or fingerprint. TechArmor isn’t a small vendor. They have experience in accessories industry. 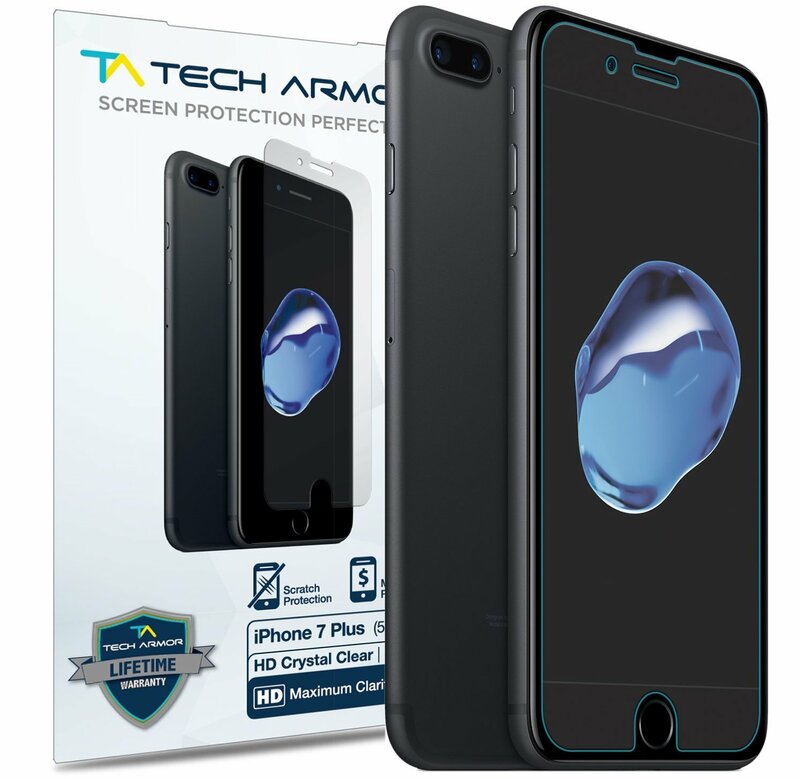 The best iPhone 7 Plus affordable screen protector from TechArmor is made of balistic with premium HD clear glass. The advanced technology HD clear filter gives the amazing clarity and 3D Force Touch accuracy of your iPhone 7 Plus. Interestingly, the screen protector is designed to perfectly fit with the iPhone by following the flattest portion of the curved screen. It is specially designed for iPhone 7 Plus with leaving the speaker hole and camera on it. 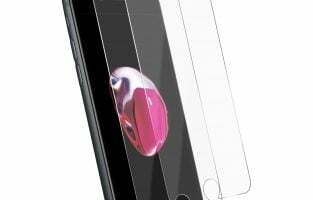 We have picked the top best iPhone 7 Plus screen protectors that you can buy in 2019. Fixing a broken iPhone 7 Plus screen is much more expensive. Thus, spending some money for a screen protector should not be a big deal. Instead, it’s an investment.